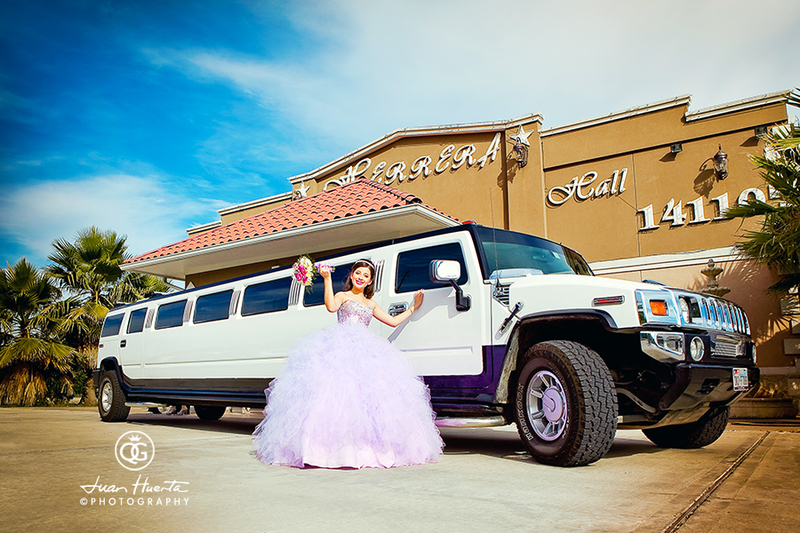 As an event photographer for weddings and quinceaneras, I usually have the honor of getting to know the work of talented vendors who, in one way or another, offer their fabulous products, creativity and dedication to my clients in so many artistic ways. That is the case of Mariposa Event Decor, by Jessika Rosales, whose creative work starts by being a stunning treat to the eye...way before it gets devoured by your "sweet-tooth guests". 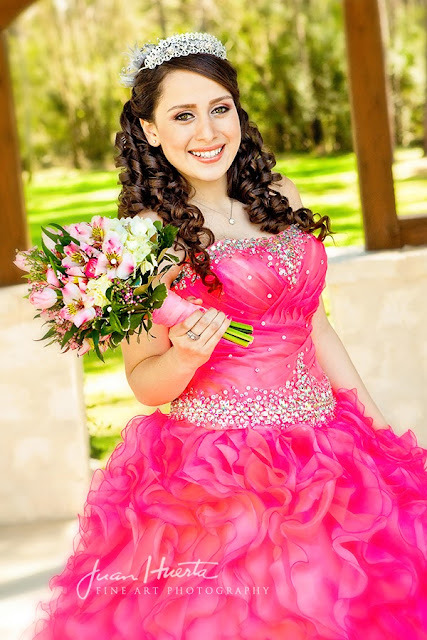 I truly recommend their work for your next celebration either it is a wedding, a quinceanera or simply a birthday. 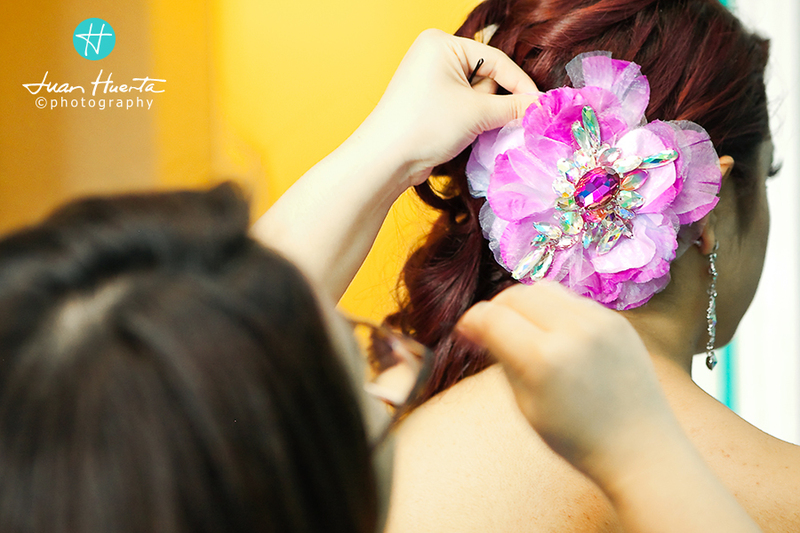 In this article featuring some of the pictures I was able to snap from their work, Mariposa Event Decor will give our readers 15 answers to 15 questions that many clients might have about their work, style, prices, etc. 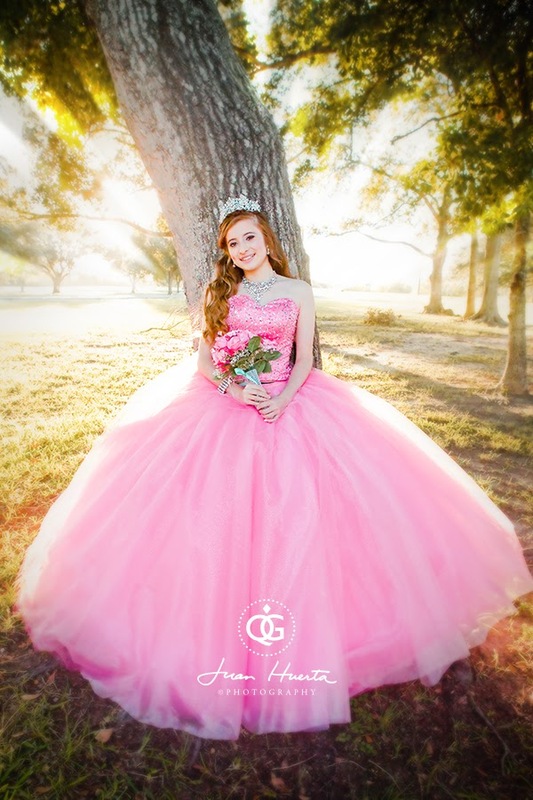 Please be aware that the article here presented is a work in process that I decided to go ahead and publish because I believe there are many quinceaneras out there who would definitely love to have the creations of Mariposa Event Decor at their quinceanera's reception. As a work in process, this article will be updated from time to time and, of course, by the end of this entry we'll have a "to be continued" note to alert our readers on the fact that we will come back with more questions and answers from Mariposa Event Decor, who by the way, I would like to thank for this great opportunity to have it featured in my blog site. Please visit Mariposa Event Decor by Jessika Rosales on Facebook here. 1. Why Mariposa? Does it have anything to do with colors and designs? Mariposa to me symbolizes the freedom to create and morph a vision to reality. 2. What's your specialty and/or style? 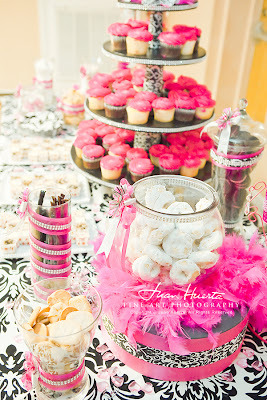 My specialty are children birthday parties, but I am falling in love with weddings and quince sweet tables. 3. How much of a space do your designs can cover? Tablescapes are typically a 6-8' table and work best with nice clean backdrop. 4. Are your designs "theme based"? I like to consult with my clients as to how much "theme" they want to see in their table scape. 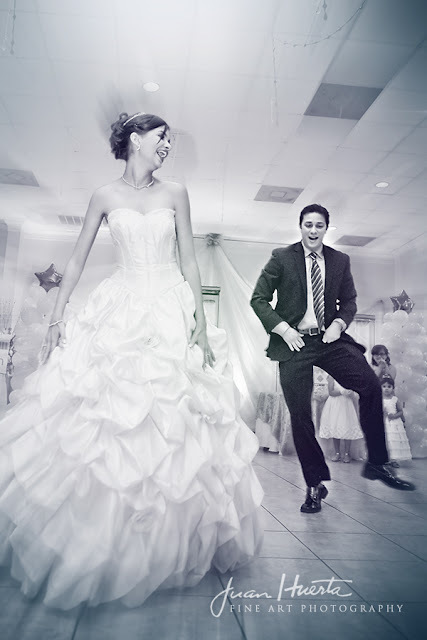 Some clients provide their invitation or a character and we go from there. I like to involve my clients as much as they want to, so that in the end their vision, coached by my creativity, is the end result. Clients usually know exactly what they want, they just need someone to guide them. 5. 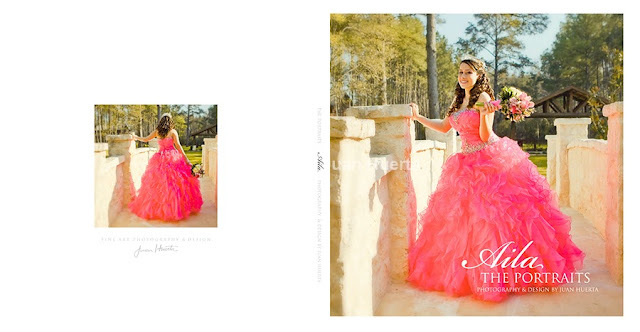 In your designs, do you feature a certain color palette or is it more of a colorful combination of many? 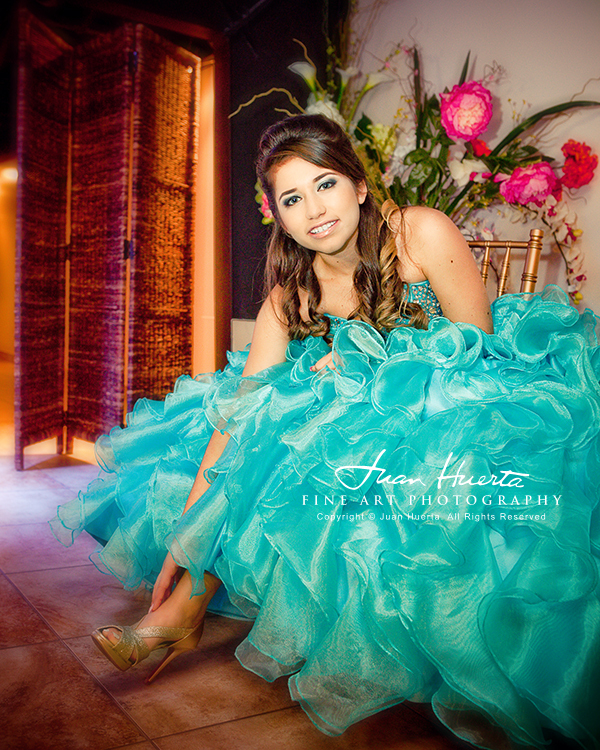 Quinces and weddings pretty much have a color scheme that we follow. The décor of these events are also traditional with the center pieces and table linens being elegant and formal. A perfect spot to highlight the quinceaneras personality can be the sweets table as we can incorporate and showcase her favorite character. 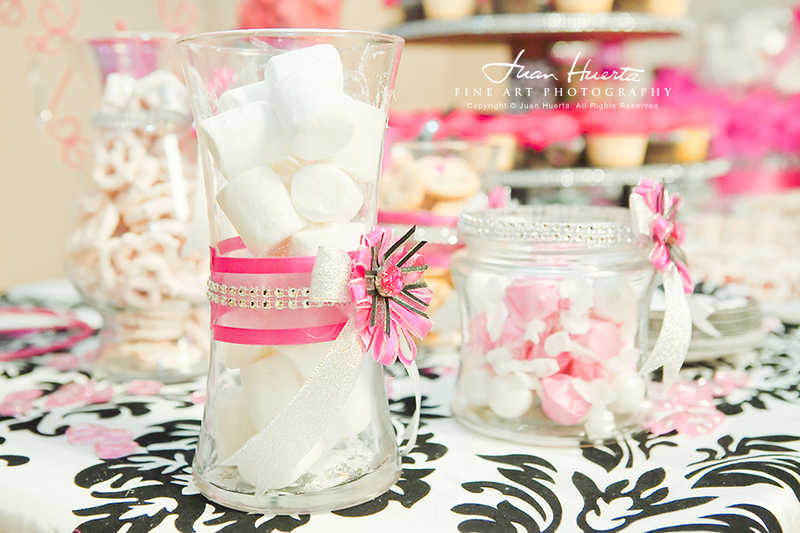 The same goes for a wedding sweets table. You can use this table to display pictures of the couple and even a place to hold the “Best Wishes Tree”. 6. 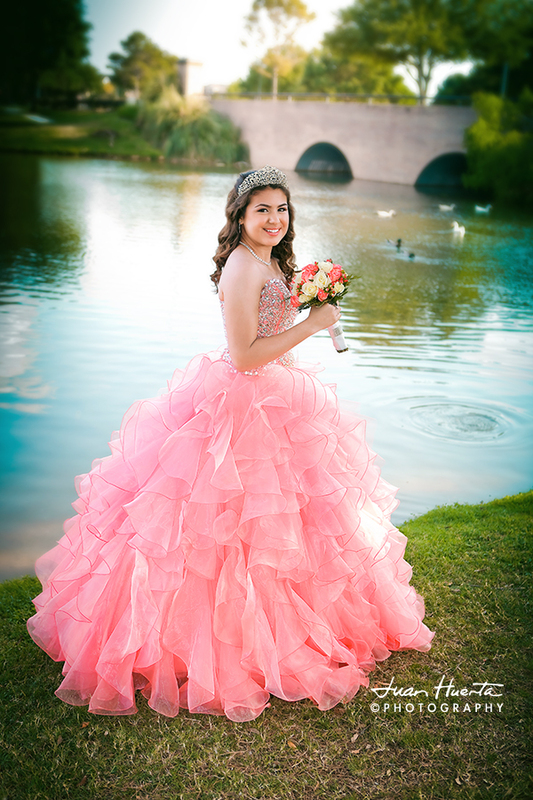 Is there much of a difference between the sweets that you would use for a birthday from the ones you'd use for quinceaneras or a weddings? 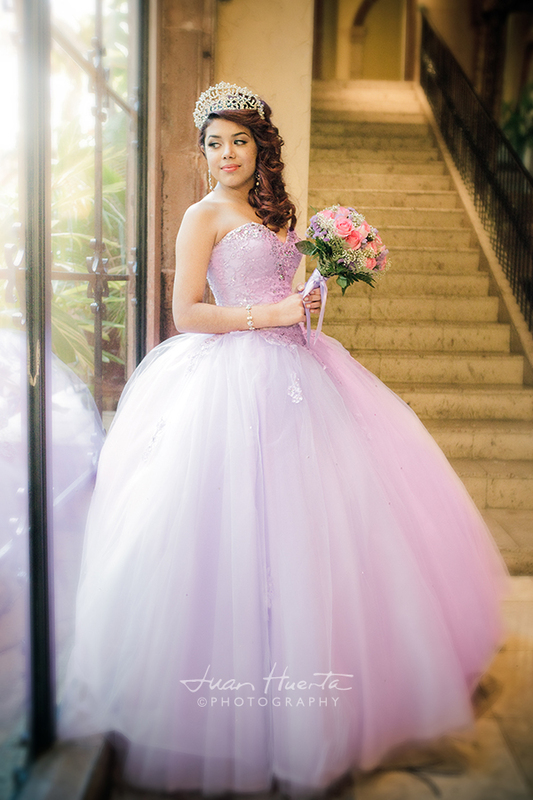 The most noticeable difference between a sweets table for a quince or a wedding and that of a birthday party is the type of decoration and candy used. For a children's party you will see themed snacks, decorated juices, the birthday-themed cake, color coordinated candy, banner and such. These tables are much more whimsical and are 100% themed. A quince and wedding table décor calls for a much more formal approach. 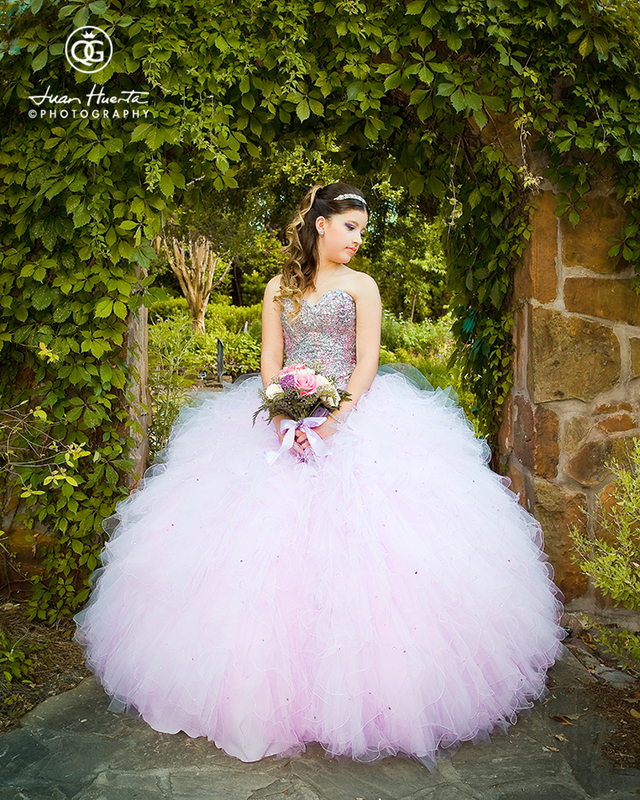 Please visit Mariposa Event Decor by Jessika Rosales on Facebook here.